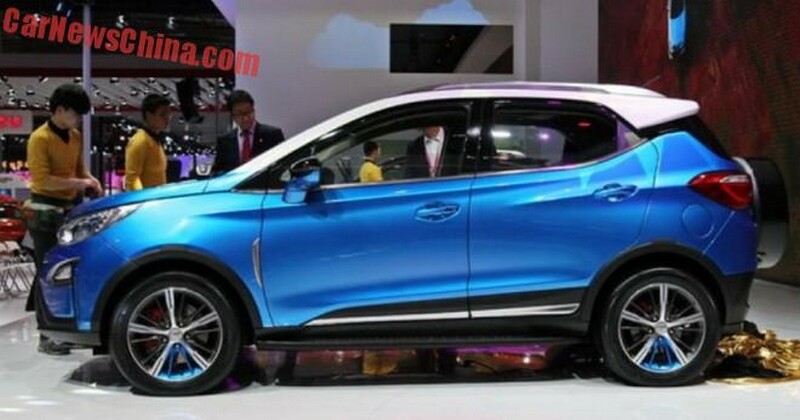 Any idea whether distributors will bring in cars like BYD Tang and Song SUV, especially the 1.5T hybrid version? Very impressive performance and fuel economy, with practically all electronic stuff on the dash. Other models like BYD Tang and Qin are also very impressive. Its a LHD unit you have posted, and it might take a while to re-engineer to RHD for our roads..
0-100km/h in 4.9s. Likely to be much more expensive than the standard model. another chery or geely again. Singaporeans are very brand conscious one. 1st will be conti than follow by jap, kor, America, MY, china. there was an accident years back in sz. a byd electric teksi was hit by a Nissan gtr, caught fire and killed the teksi driver and his 2 passengers at the back seat. the driver of the gtr was found unhurt. electric car or car from china is a no no. It is selling very well in China. Most go for the Song because of its original design and price point. But a new and smaller Yuan is out. It has standard, manual, auto, and hybrid models. The hybrid model is the one that interests me. Warren Buffet wisely invested in this company. Edited by Carstyle, 30 June 2016 - 09:25 PM. I bet you never read about Tesla catching fire. Just saw one in an AMK MSCP. i see alot of BYD for phv, not sure if they sell to mass market. If price is good, it will be tempting though. To me the biggest issue right now(for full time electric cars) is can it be fixed after an accident. Cos problem for cars such as Tesla. There's no fix. If the electric car is involved in an accident it's straight away go to scrap. There's no repair workshop of dealer network to fix the Tesla cars. Their cars are no doubt awesome but right up to the point where the car is involved in a traffic accident. I do not know how it works here in Sgp in terms of car insurance for electric cars. The safety on electric cars are also a big question mark. Like if involve in a traffic accident whether there's any electrical leaks. It's strong enough to kill a person that's for sure. Fire hazard is another. How much fire fighters here know how to put out the fire on electric cars w/o electrocuting the passengers as a result. Things like that. 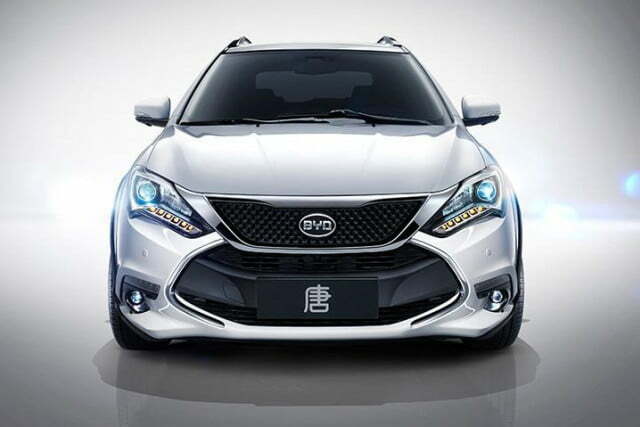 You realized all of BYD cars are on blue/yellow license plate? They are considered trial/research vehicles and not licensed for sale to the general public. The trial started in 2016 for a period of 8 years (until 2023). Now, it is only 2019 (3 years) so ... happy waiting.